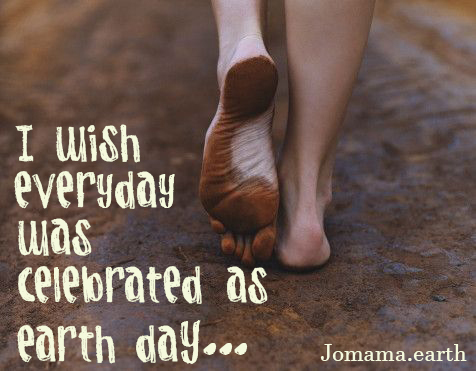 Today is Earth Day. I have mixed emotions about this day. I’m thankful that awareness is brought to the planet today, but I want more. I want it to be every day. So I continue to raise awareness and spread the word through my art and jewelry. My passion for keeping things out of the landfill continues to fuel my creativity.